Looking to make something different and exciting? 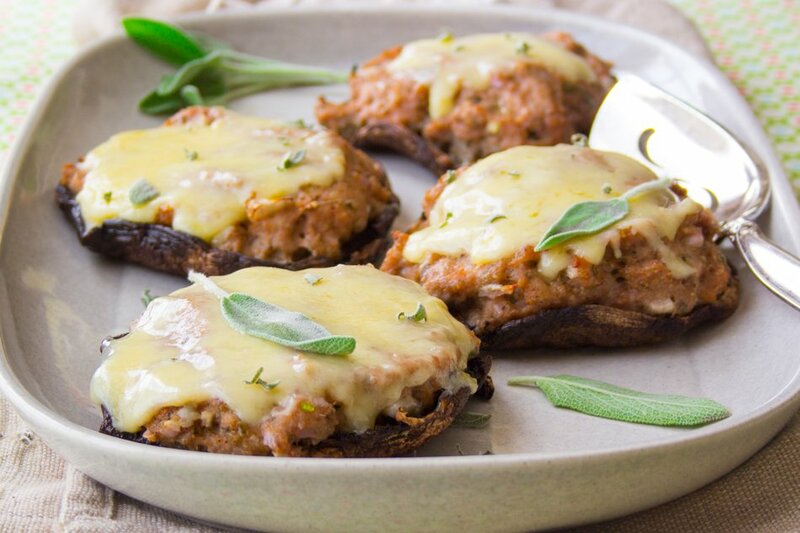 Well, these stuffed lactose free Portabello mushrooms are absolutely perfect for just about any family dinner—they call for ground turkey and Cabot White Oak Cheddar, so you know that no one is going to be left hungry after munching on one of these mushroom caps! This recipe will make four main-course servings—which may seem surprising since these are mushroom caps, but the ground turkey and cheddar really makes this a very satisfying and filling dish—and these caps can also be grilled too. So, please give this recipe a try and cook up something your family will definitely love. Once you've tried it, make sure to review the recipe and share it will your friends. During the summertime, everyone is quick to grill up the standard stuff: hot dogs and burgers. But if you're aiming to try something different—then make sure to try grilling up these stuffed Portabello mushrooms. This recipe calls for Portabello mushrooms with their stems removed, along with an extremely tasty turkey stuffing: in a medium bowl, mix together shallots, breadcrumbs, sage, pepper, salt and nutmeg along with some turkey. The resulting stuffing is absolutely to-die-for! But the piece de résistance is definitely the cheddar. 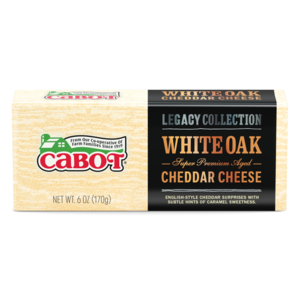 Once you've tossed these mushrooms on the grill, add a few slices of Cabot White Oak Cheddar to add some extra cheesy goodness that the whole family will love. 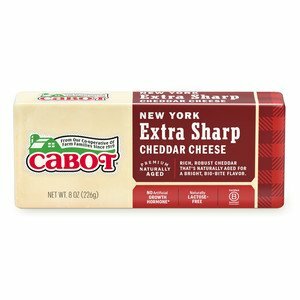 At Cabot, we take pride in crafting the finest cheeses, and we want our recipes to reflect that. If you try this recipe at home, it will definitely be a popular one. After testing this recipe out, please make sure to rate and review it. You can also leave helpful tips, which can help others figure out the best ways to prepare and serve these stuffed Portabello mushrooms. REMOVE stems from mushroom caps. With spoon, scrape out and discard gills. Brush tops lightly with oil and set aside. MIX together in medium bowl shallots, breadcrumbs, sage, salt, pepper and nutmeg; add turkey and knead together just until seasonings are evenly distributed. Divide turkey mixture among mushroom caps. PLACE turkey-side-up on grill. Close lid (or cover with tent of foil) and cook for 10 to 12 minutes or until turkey is cooked through to center. TOP with cheddar, cover again and cook until cheese is melted, about 2 minutes longer. This is a fantastic blend of flavors! Love this recipe and it's so quick and easy. Used Alpine and it lends a little different, parmy kick! Such a yummy summer dish!! 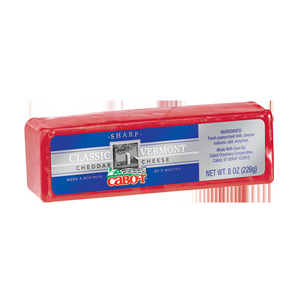 Love the Sage and cheddar comb!